After spending two hours completing the Dragonstand Meta Event, I was unfortunate enought to crash just after looting the end boss chest, whilst flying towards what should have been my Electric Wyvern. Fortunately, I managed to get some screenshots just before I disconnected although when I logged back in, it wouldn't let me rejoin the instance. 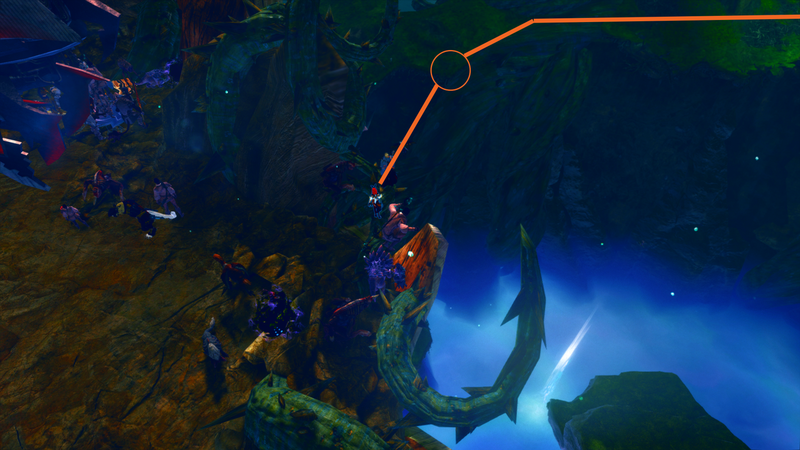 Having said that, Lightspire over on Guild Wars 2's forum has a screenshot of the moment where you claim the Wyvern and I'll add my own when I complete the event again. Firstly, you need to complete the Dragonstand Meta Event (just as you would obtaining a Tiger). 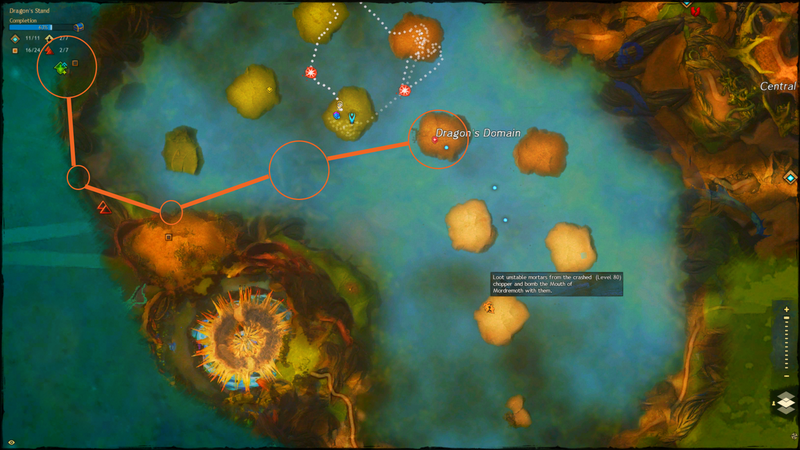 Once you have, you need Basic Gliding and Updraft Mastery to fly from the central island over to the reward chest. Fly from the Dragon's Domain Updrafts towards the reward chests. Fly from the reward chest edge, ontop the opposite platform. You can then walk the remainder of the way. 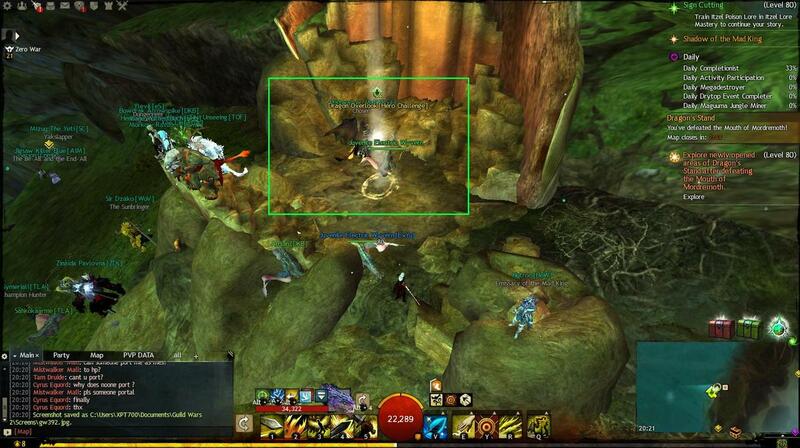 Thanks must go to Lightshot over on Guild Wars 2's forums for the above screenshot. I'll be sure to update it with my own -if- I stop crashing on the end boss.